Yellow color. Floral, sweet aromas of honeysuckle, peach confection, elderflower, and candied lemon with a satiny, crisp, dry light body and a graceful, medium-length apricot fruit leather, limestone, and orange blossom finish with no oak flavor. 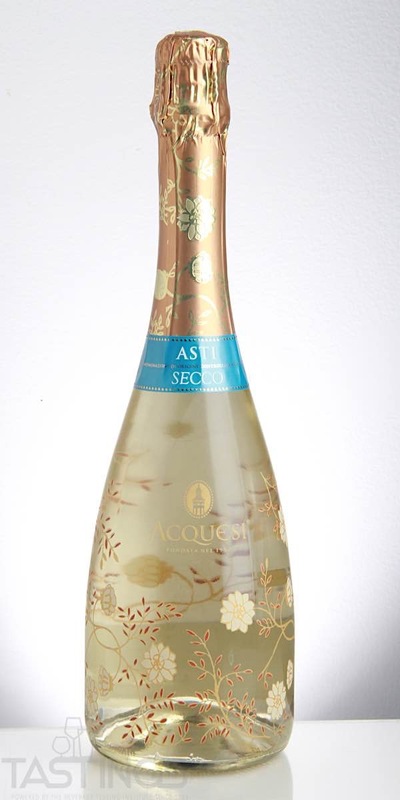 A dry, quenching Asti that will be lovely with Italian cheeses, shellfish and more. 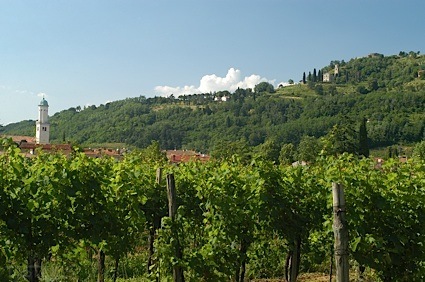 Bottom Line: A dry, quenching Asti that will be lovely with Italian cheeses, shellfish and more. Acquesi NV Secco, Asti rating was calculated by tastings.com to be 90 points out of 100 on 5/9/2018. Please note that MSRP may have changed since the date of our review.